"Unfortunately, nowadays we see persistent attempts to rewrite history of the Great Patriotic War," Antonov said on Tuesday. "Those, who stand behind this campaign, resort to defiling sacred memory of millions of heroes in pursuit of their own political gain, I wish to assure you that such attempts will be resolutely rebuffed on our part." Antonov spoke before the screening of "Panfilov’s 28 Men" movie at the Russian Embassy in Washington, DC. 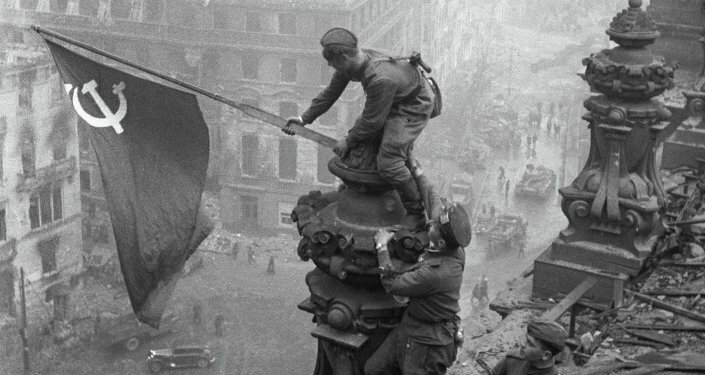 The film showing commemorates the 77-year anniversary since the Battle of Moscow that marked the beginning of the Red Army’s counteroffensive. "77 years ago the Nazi troops suffered their first defeat in World War Two near our capital city," the he explained. 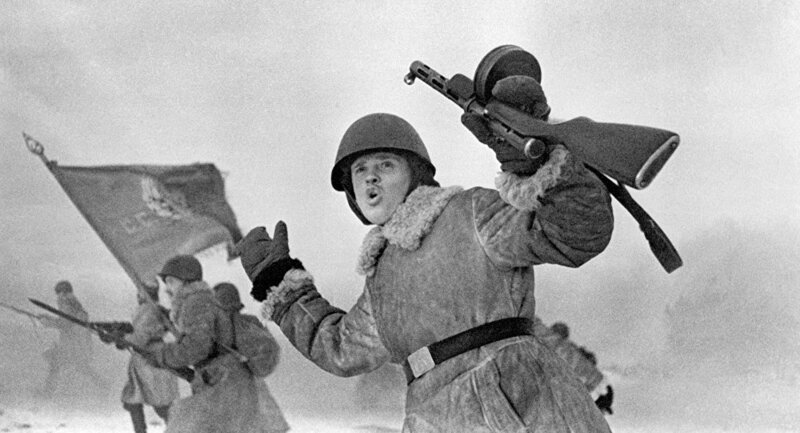 "Not only did the Soviet victory help defend the heart of our Motherland. It also ended the Hitler’s blitzkrieg … The world realized that the Nazis could be stopped and defeated." "No wonder that the ashes of the Unknown Soldier were taken from these battlefields and laid to rest at the Aleksandrovsky Garden [in Moscow] in 1966," he added. "Since then it became a symbol of heroism and selflessness of our ancestors, who gave their lives for freedom and independence of their Motherland." Antonov stressed that during those weeks the Soviet Union and the United States were united by a common goal – to fight the Nazi aggression. "Six days after the Soviet counteroffensive had begun, Hitler declared war on the United States," he explained. "The Second World War clearly showed that only through cooperation and common efforts can we effectively respond to existential threats." "Russians, Ukrainians, Byelorussians, Kazakhs, Armenians, Georgians, Azerbaijanis, Kyrgyz, Uzbeks, Tajiks, Turkmens, Moldavians, Latvians, Lithuanians and Estonians – representatives of all Soviet republics stood up to defect their capital in a unified heroic call," he said. Panfilov's 28 Men is the story of twenty eight soldiers of the Red Army's 316th Rifle Division who helped defend Moscow during WWII and were killed in action on November 16, 1941 after destroying 18 German tanks.